Do you want to win with us but you haven’t dared yet? Why our members love us! Why our system is so simple to use? Why our systems are so powerful and unique? 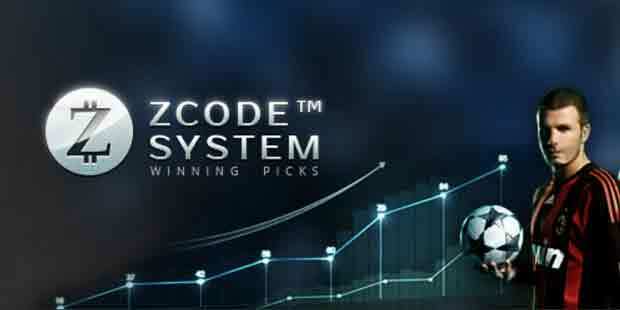 I use also line reversals tool from zcode a lot.. just find teams with tons of public percentage and bet opposite runline or puckline!! works like magic! !